Last weekend I went out and got beautiful, decorative knobs to replace every single knob in my kitchen. That’s right, all 8 of ‘em. I mean, my kitchen cabinets were fine before… plain white with simple silver knobs. They were cute. 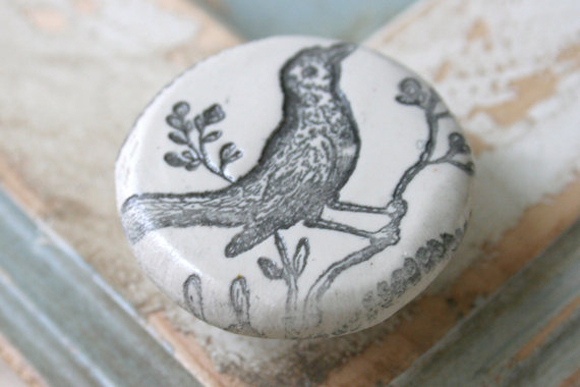 But now, they’re gorgeous – the knobs make such a statement! 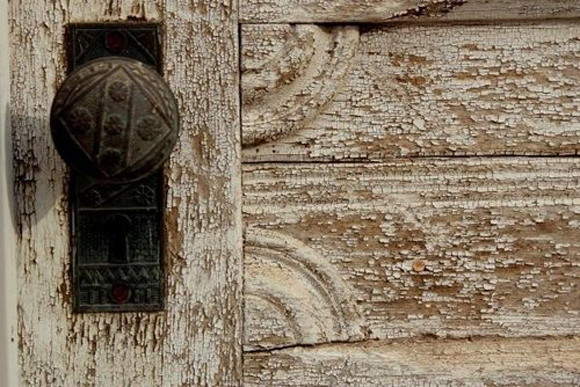 You can’t go into my kitchen without your eyes being drawn to the cracked white stone knobs on my cabinets or the little yellow rose pulls on my drawers. Eight little knobs transformed my kitchen, and I’m not stopping there. 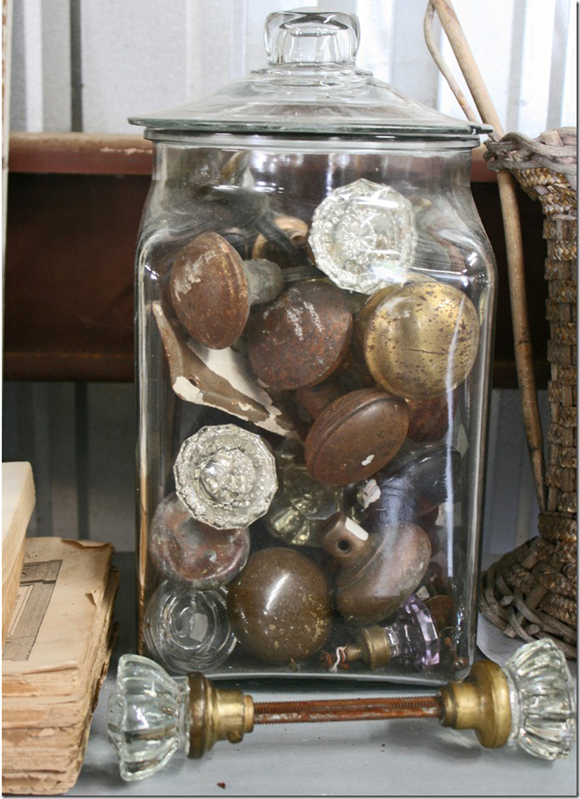 And here are some lovely little decorative knobs for inspiration! Top image source. Click on all other images for sources. 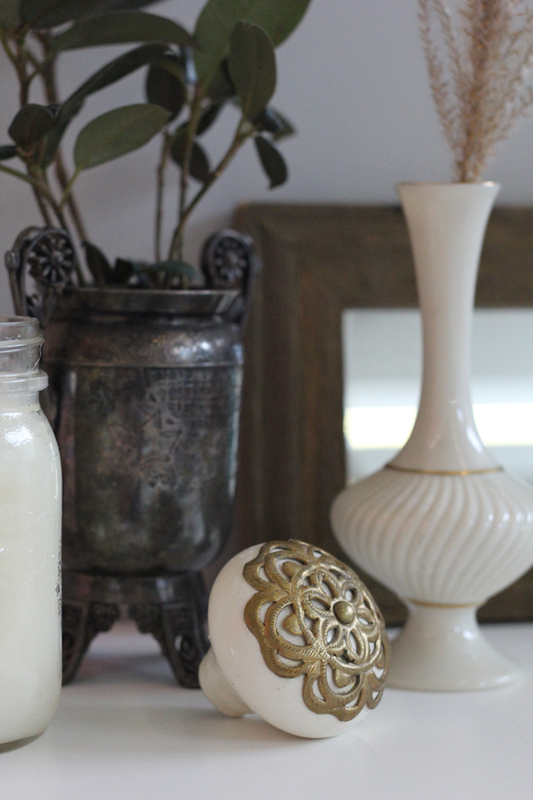 More home décor inspiration on the BLDG 25 blog! 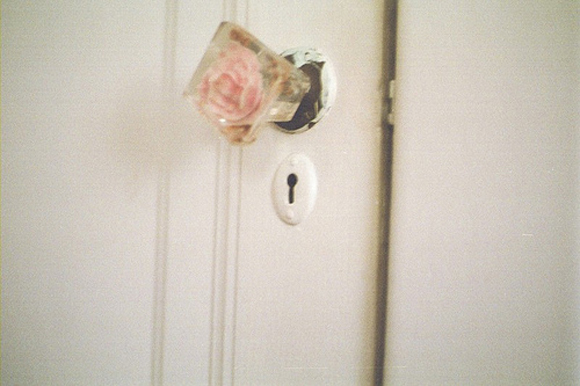 The rose doorknob is beautiful. I thought about getting decorative knobs for my cupboards for quite some time but haven’t gotten up to go look! 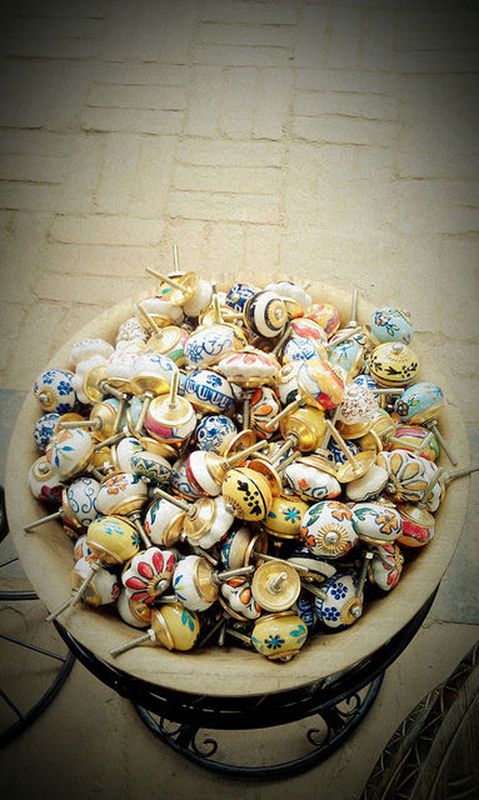 The drawer knobs are soooooo beautiful!!!!!!!!!!!! Where did you get all of these knobs??? 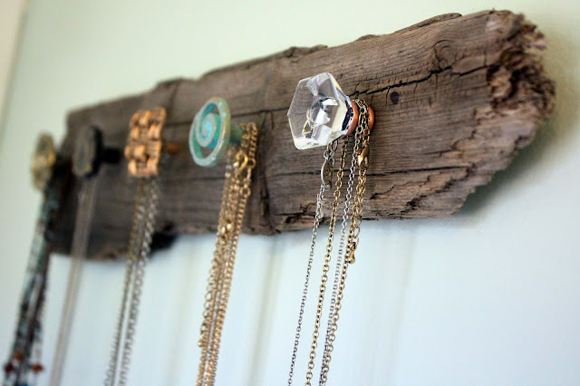 I love them… especially in the sixth picture when they’re used as hooks! I love doorknobs!! 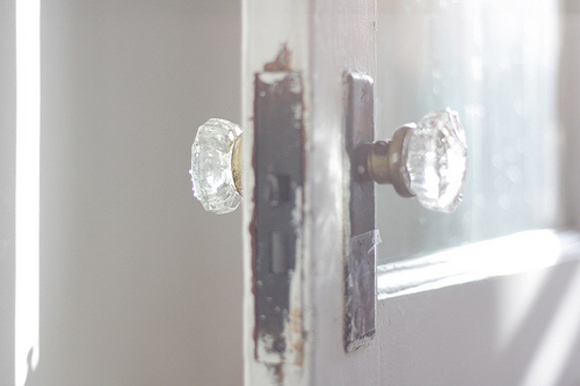 Been picking up old door knobs for years, one of my addictions, lol.